Ever wondered what it’s like having vetiver, Sichuan pepper and hints of citrus sprayed onto your skin? Well, now you can with Hermès’ all-new Terre d’Hermès Eau Intense Vétiver, the latest reinterpretation of the Terre D’Hermes – the ‘OG’ scent that eventually became one of the leading fragrances for the Parisian label since its creation in 2006. Christine Nagel, Hermès’ in-house perfumer, examined the original Terre d’Hermes from multiple angles, before adjusting and introducing new components of complexity and intensity that come together beautifully in this newly reinterpreted scent. As its name suggests, the scent consists predominantly of vetiver, a sensual component that reminds you of the light of a burning sun upon the first whiff. Over time, the middle notes of Sichuan pepper and hints of citrus surface, creating an uplifting and invigorating feeling together with bergamot orange and queen of hesperidia that give an added edge. The scent eventually winds down to a woody and vegetal base, a nod to the key notes found in the original Terre d’Hermes. 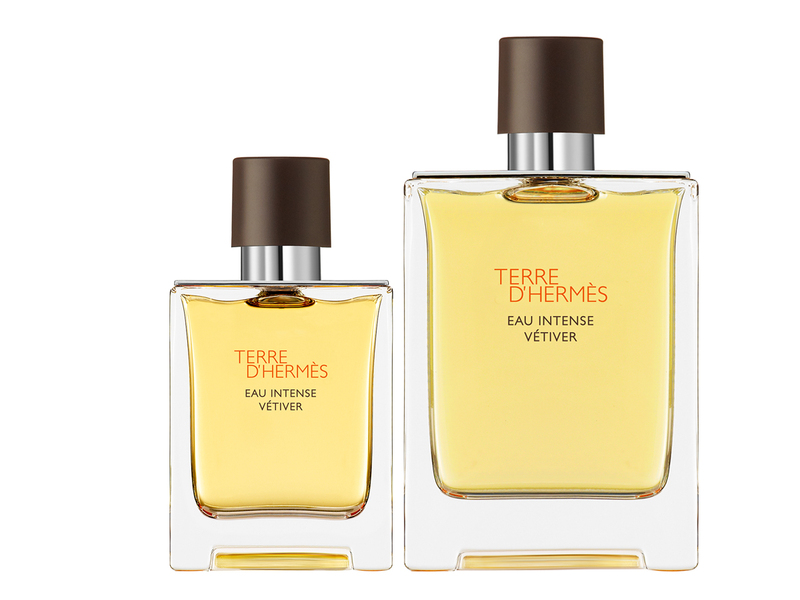 Finished with a brown leather cap that’s unique to the Terre d’Hermes Eau Intense Vétiver, it is available in two sizes, 50ml (SGD143) and 100ml (SGD195). And as the fragrance is an EdP, you can expect a rather intense scent, so go easy on application if you plan to use it on a daily basis. Available now across all Hermès boutiques (Liat Towers, Marina Bay Sands, Scotts Square and Takashimaya Shopping Centre) as well as major departmental stores today, an update this good surely deserves a trip down and trying it out for yourself, especially if you are a fan of the OG.